In this modern technology-driven world, more and more students want to learn coding skills. Providing ways for creatively developing these skills is a great way to get started in the world of coding. These fun coding sites will help them in their continuing studies and skills practice. Coding is the method used to create websites, software for computers, and the apps that are so popular on everyone’s devices. Kids are naturally adept at learning this technology because it’s been around since they were born. They don’t remember a time where this new age of computer savvy didn’t exist. There are ways to make learning how to code more interesting and effective with certain projects that expressly promote it. 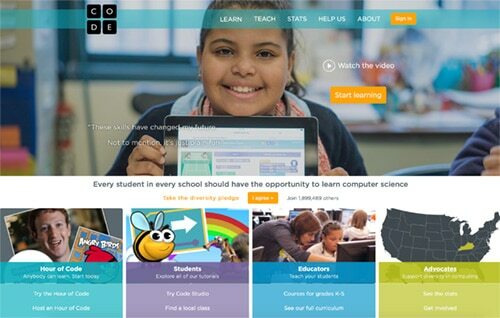 Here are some fun coding sites students can use to hone those important coding skills. There are plenty of fun coding sites for kids to play around with, but one of the best ones is Hopscotch. It teaches the basics of modern coding language on an Apple iPad system. 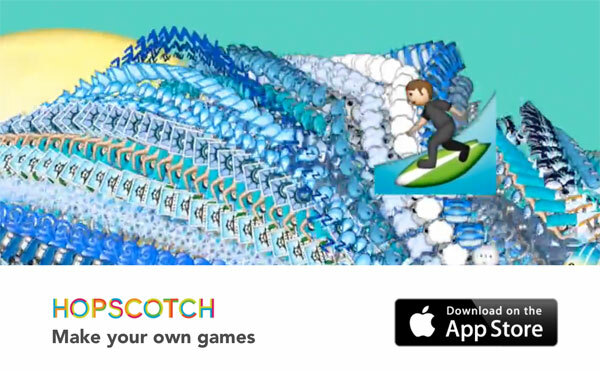 You can make your own game on the app so it allows you to understand the building blocks necessary to create one. Also try Alice which teaches object-oriented 3D programming language in a fun way. 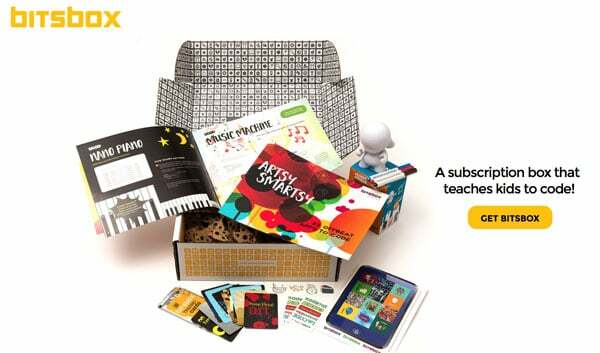 This unique service is based on a monthly subscription that sends you a box for teaching the basics of coding to kids. Bitsbox was created by actual coders and features tons of cool projects that allow kids to comb through basic to more advanced projects. It’s connected to an app on the Bitsbox website, and kids can share the projects they've done with their friends. This is great for a classroom setting or even a homeschooling situation to get interesting coding ideas each month sent right to your door. The kids will look forward to receiving this every month. 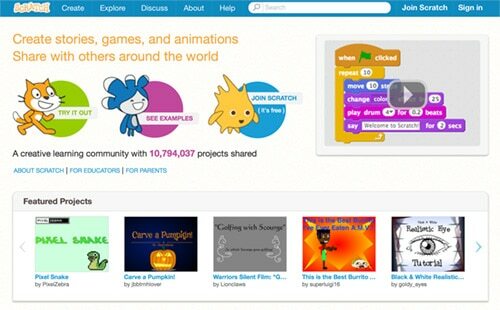 Designed by super-smart MIT engineering students, the website Scratch has plenty of animated projects and games for students to learn code. It’s divided into sections for educators, students, and parents. It’s mainly for students ages 8-16, so it’s not really for the little kids who are just starting school. You'll need to find simpler ways to teach them coding concepts. Used in more than 150 countries in 40 different languages, this is one of the most comprehensive free programs out there to get students excited about modern technology. This is another resourceful website that has many different coding projects available to students and educators. There are tons of tutorials in their “code studio” so even if you only have an hour of time there is still plenty to learn. Three of the best ones to try that the kids will go crazy for are the Minecraft one, Star Wars: Building a Galaxy With Code, and Code with Anna and Elsa from Frozen.